Top 4 ways for you to download any content you want from tumblr, based on your tastes and needs. Tumblr was set to become (and almost achieved to be) one of the biggest microblogging companies of the decade, allowing users to post a wide range of multimedia content, from text and audio to videos and images. Sadly, ever since it was sold off to Yahoo!, rumor has it Tumblr may be nearing the beginning of its end, which is why some of us may find ourselves wanting to store any of those useful, interesting and/or funny posts from our favorite blogs or even from our own blog, before it&#39;s too late. On that account, here we offer you 4 easy ways to download content from Tumblr. Download and execute the TumblRipper app. 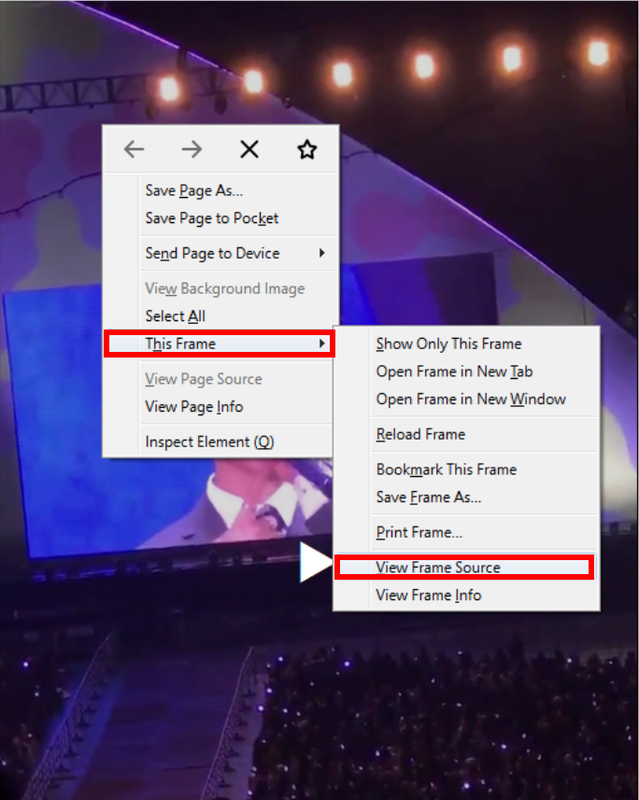 On the small window shown you will only have to type in the location of the file you want your images to be stored in, and the URL of the Tumblr blog you want to download the images from. Click Load and that’s it! The app will begin the downloading process of all of the images from your favorite blog. Consequently, it will open a link in a new tab, from which you will press “Ctrl + F”, to search for the key word “video/mp4” that is likely to get only one match. Finally, right click on the link presented before the key word “video/mp4”, and press “Save Link As…” to start the download. 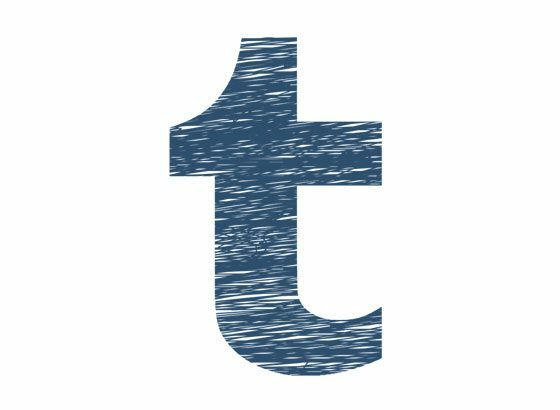 If you’re a Tumblr hoarder, then look no further than TumblThree, a free and friendly Tumblr backup data app that allows you to download all of the content from a Tumblr blog, from text and audio to videos and images, including quotes, tags and comments. Download the entire content of any given blog (provided it’s not private), just by pasting de the blog’s URL after clicking the “Add blog” button. Manage the type of content you want to download: You can choose if you only want to download images, audio or videos, or all of them, as well as the number of pages you are interested in downloading, in the “Blog settings” section. Download content from multiple blogs at the same time. TumblThree also features an option to skip the download of a file if it has already been downloaded before. If Tumblr content is the type of information you want to carry around everywhere you go, then look no further than the Timbloader app: An easy to use free app with which you can download any multimedia content you want on the account of only a few taps on your Android device. In case you want to see a display of every item you have downloaded through this app, just click on the diskette icon located on the upper right corner of the screen, and it will open a list containing all the files downloaded from Tumblr with the Timbloader app.